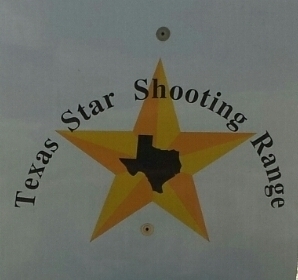 Texas Star Shooting Range Has Their Class III Dealer on site,Looking for a suppressor or SBR? 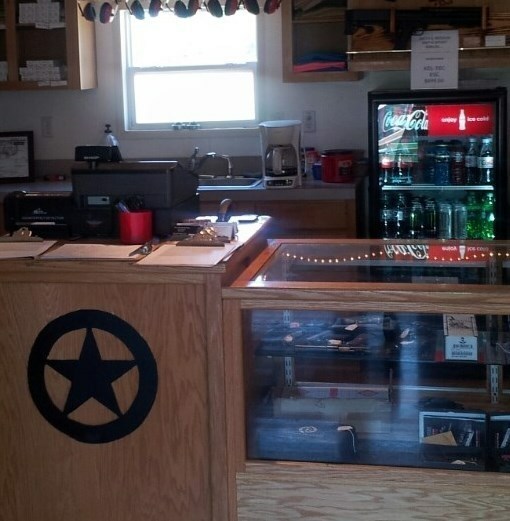 Come order from us and while waiting on your tax stamp, you can use it!!! Need help setting up a gun trust? We can help you with that as well. Call or come by for more information. PLEASE NO 50 CALS OR 338'S ON THE RANGE THANK YOU!!! !